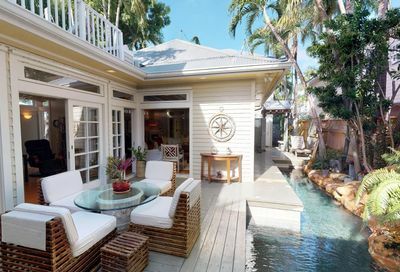 Cory Held & Jeffrey Grosky have been in the luxury real estate market since 2000 and have had Key West real estate listings with Preferred Properties since 2006. 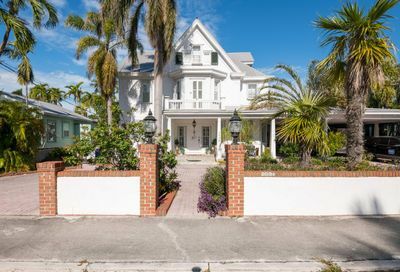 You’re invited to explore Old Town Key West’s historic mansions and picturesque Conch-style houses or visit waterfront properties with stunning ocean views. 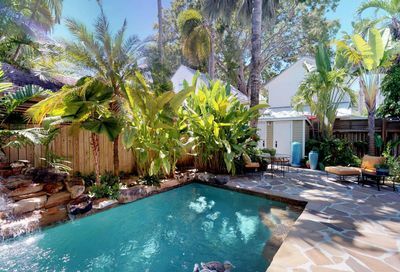 From Old Town estates to oceanfront condos, Cory Held & Jeffrey Grosky have Florida Keys property to suit you. Cory & Jeffrey want to help you find the home that is right for you. We’ll never share your information and we will call, text or email you directly. No bots or sales associates, Just the most qualified people to meet you hight expectations… Cory Held or Jeffrey Grosky. Choose your contact method, and let’s begin! We know clients like to choose how to be contacted. We respect that. 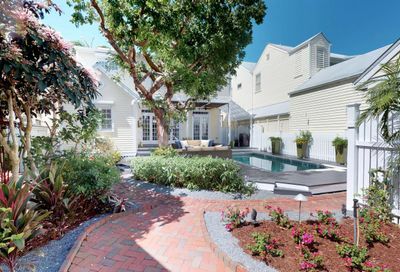 Don’t miss the opportunity to live in Key West! The Southernmost city has so much to offer, and living here means you’ll have time to experience it all. 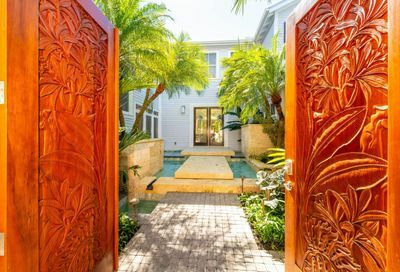 You’re invited to explore Old Town Key West’s historic mansions and picturesque Conch-style houses. 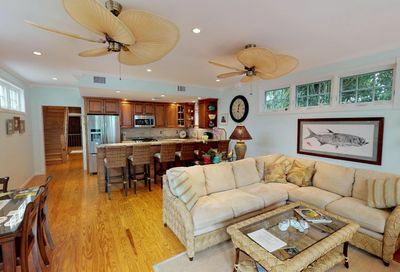 Or visit waterfront properties with stunning ocean views and enjoy the nearby sandy beaches. Do you love the vibe of history but still want to walk to downtown restaurants and shops? You’ll love the premiere neighborhood of Truman Annex. Close by, you can take the children to play in the splash pad water feature at the new Waterfront Park. The perfect evening will find you strolling through Old Town, checking out gingerbread details on Victorian and Conch houses under a canopy of green trees until you arrive at the Historic Seaport or Mallory Square for a sunset celebration. 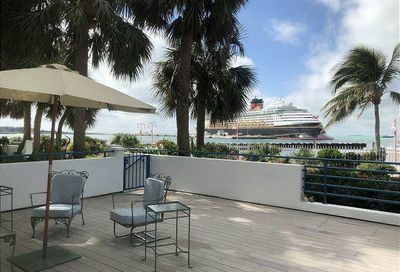 From Old Town estates to oceanfront condos, Cory Held and Jeffrey Grosky have Florida Keys property to suit you. "Cory and Jeff are the best agents with which I've ever had the privilege of working. They helped our family out so much!" "Cory and Jeff were a pleasure to work with. They were able to determine exactly what my needs were. They showed me a great selection of properties based on my needs. Once we found a property, they were instrumental in handling all of the details of the closing procedure from start to finish. They are still there to help and answer questions even after the closing has finalized. 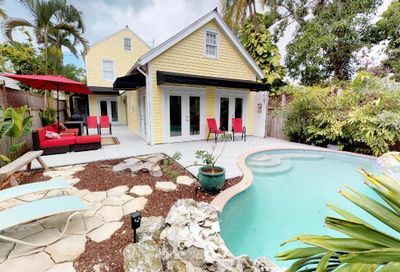 I would Highly Recommend Cory Held and Jeffrey Grosky to anyone looking for real estate in Key West." property. Both of you rock!" "Thank you Cory and Jeffrey for all of your help in guiding this transaction through to Closing. You were always available, helpful and diligent in assisting with the purchase process. Your vast knowledge of the Key West Real Estate Market is evident."